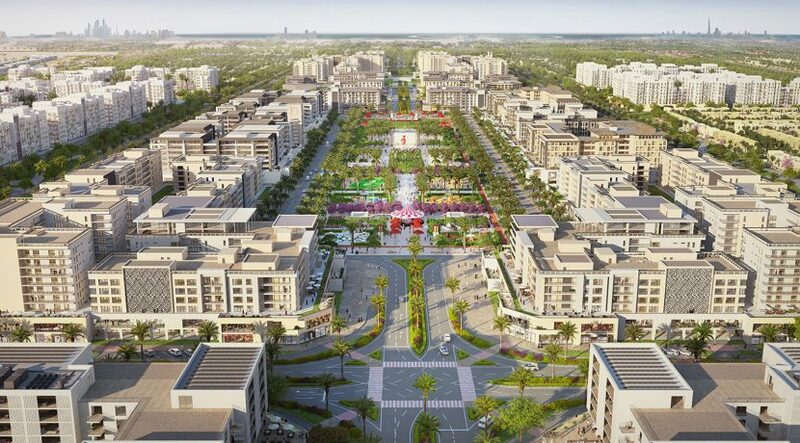 The developer Nshama has introduce 10:90 payment plan as part of a new sales campaign for its Town Square development. Under this, buyers need to put up 10 per cent at the time of booking and then the rest on handover. Nshama is in the process of handing over the first phase of Zahra Apartments with more deliveries scheduled in the coming months. It will also feature a 50,000 square metre Town Square Park, a boutique hotel, cineplex, and a 2.5 million square feet retail precinct.